Mortal Kombat X has been gathering quite a few rumors lately, and as the game’s release draws nearer even more rumors start piling up. For a few days now an image has been circling the internet revealing that the first skin DLC pack, offers a skin themed around “Feudal Japan”. 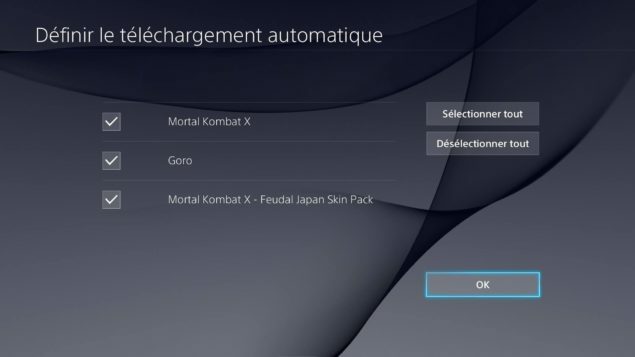 It could even be available on the same day that Mortal Kombat X releases, as executive producer, Shaun Himmerick already stated, that Mortal Kombat X will receive a skin pack once the game launches. 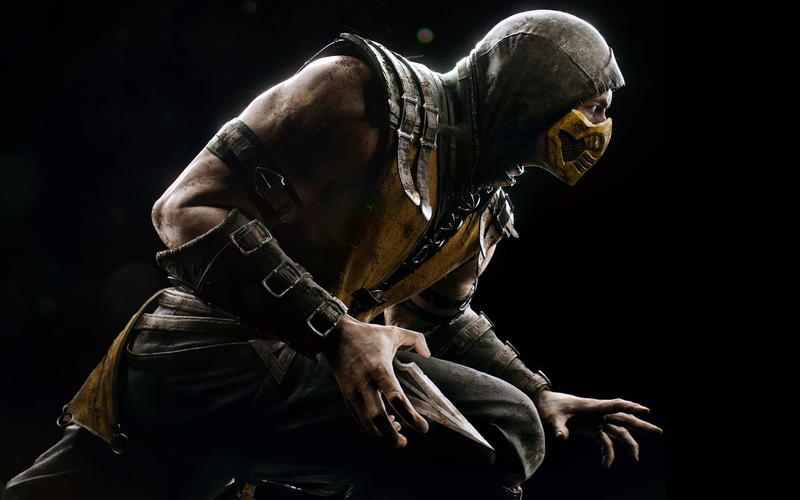 Himmerick has already revealed the contents of the Kombat Pack season pass, stating that it will include four full characters and five skin packs, 15 skins in total. Unfortunately, he mentioned that for Mortal Kombat X, there won’t be any console specific characters. It should be noted though that, much like Mortal Kombat 9 and Injustice: Gods Among Us, NetherRealm Studios probably does not plan to reveal the full roster for Mortal Kombat X, and will most likely leave one or two characters secret, until launch day. That means that they have access to be able to use the character in a couple of their games, if they want to. Again, it’s up to their discretion. I gave them a window of time, so I’ll just leave it to them to do what it is that they want. Eventually, they’ll phone me and they’ll go, ‘Hey, we want to use him here. Is that OK?’ Well, technically, it’s OK because we’ve already said yes. They just are letting us know. Of course this does not mean that the character will actually be used in the game, just that it is possible and NetherRealm have the right to. Since it has already been confirmed though that there won’t be any console specific characters, maybe Spawn being in the game is a little bit of a stretch. I wouldn’t say though, that a future DLC featuring Spawn, is completely out of the question. NetherRealm have been well known for providing extra content long after their titles’ original release, and even holiday themed packs could be planned. Mortal Kombat X is set to release on April 14 for the PC, PlayStation 3, PlayStation 4, Xbox 360, and Xbox One platforms. 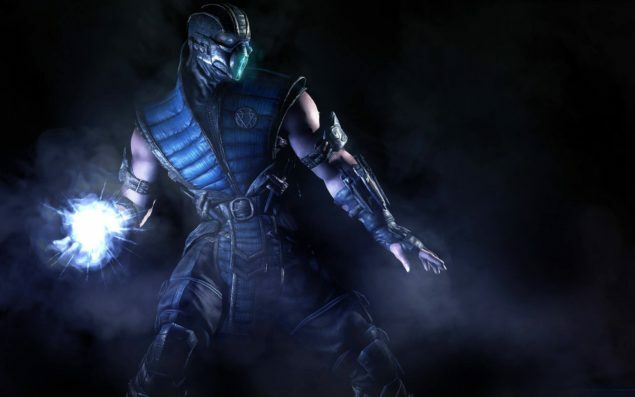 More information on Mortal Kombat X can be found in our previous coverage. 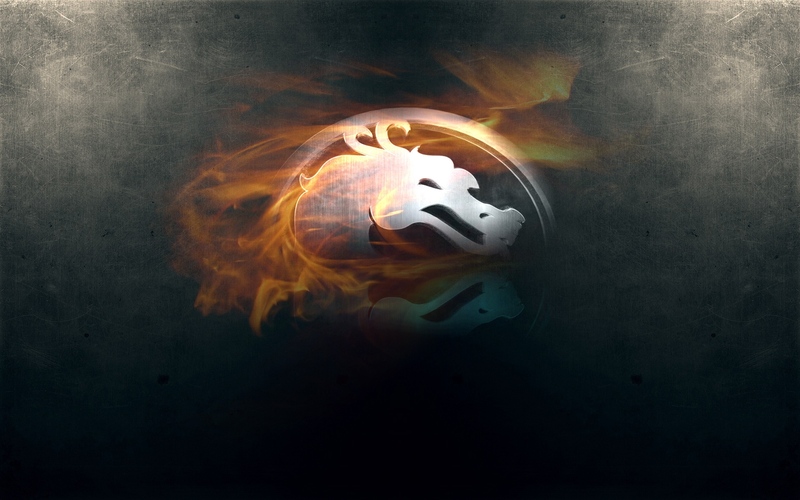 We will bring any additional information on mortal Kombat X prior to its release as soon as it becomes available.